Planning to gift your loved one a romantic book on Valentine’s Day? You just have one more day to make the choice. So, whether it is to gift or to buy one for yourself, here are few profound romantic books that you might fall in love with. 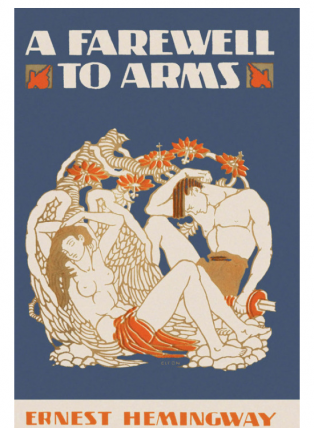 In this classic written by Gabriel Garcia Marquez, love is portrayed as an emotional and physical disease. Love is depicted both in an ideal and depraved form. 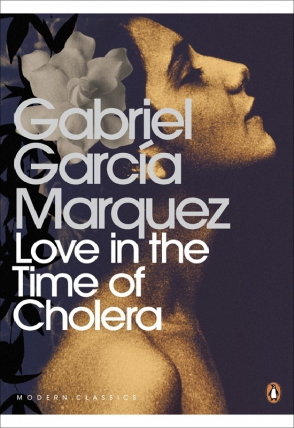 Love in the time of Cholera is the perfect book to read if you are into romantic classics. 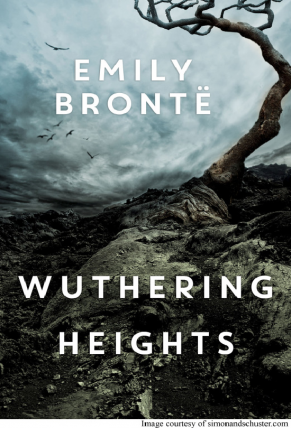 Emily Bronte’s only novel ‘Wuthering Heights’ can be described as a novel where love becomes tragically self consuming but finite. The book written by Haruki Murakami has a nostalgic plot and emphasis is given to memory which is the central aspect of love. When it comes to chaotic, passionate love, there is no philosopher like Bukowski to write it in the simplest and most beautiful way. 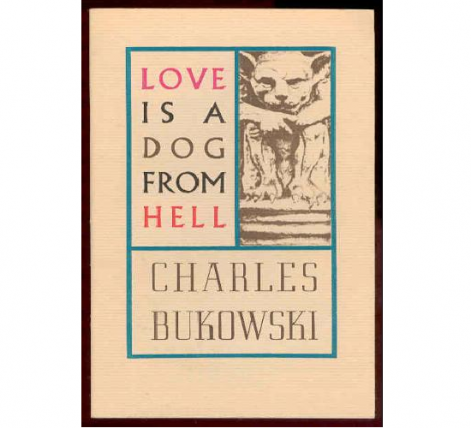 “I loved you like a man loves a woman he never touches, only writes to, keeps little photographs of” says Bukowski in Love is a dog from hell. Romance is universal and has no gender barriers. To enjoy love across the barriers of gender, read Two Boys Kissing which narrates the love story of two gay men. Love happens in the most unexpected ways at most unexpected times. Yes. 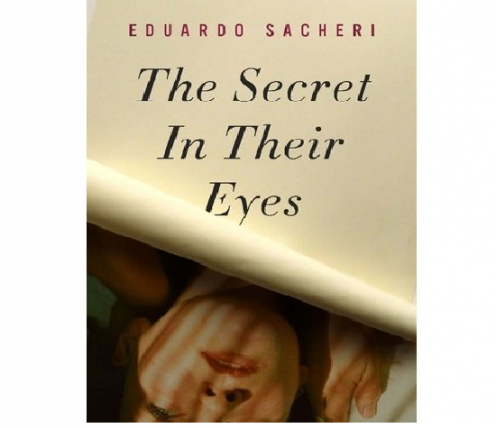 This novel narrates the story of a couple who fell in love in the backdrop of a criminal investigation.